Join the Sandpiper Club and get up to 15% off your order. An intense dark berry fruit nose combines seamlessly with hints of chocolate, cloves and black pepper. The palate is fleshy and lush, in perfect balance with black cherry, strawberry, cigar wrap and spices. Chewy tannins and a long finish make this wine approachable when young but sure to cellar nicely for 10-15 years. 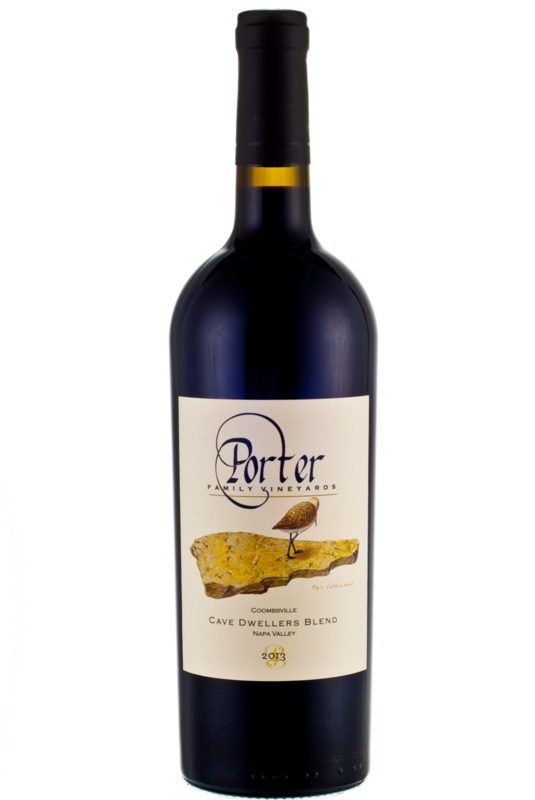 By entering Porter Family Vineyards' Wine Store, you affirm that you are of legal drinking age in the country where this site is accessed.